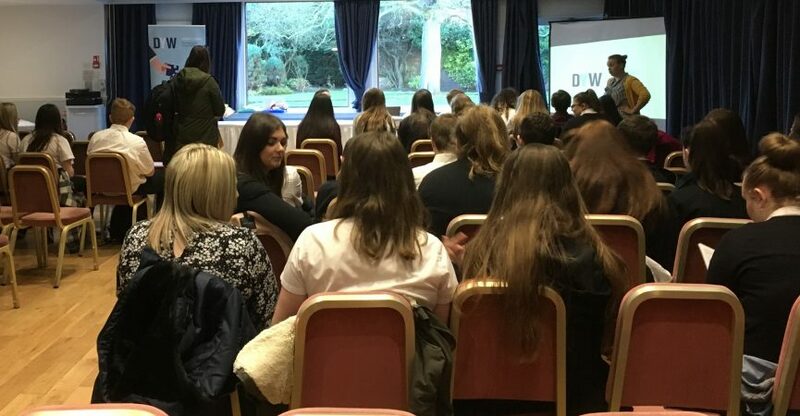 On Wednesday the 16th of January, DYW Dundee & Angus ran a Hospitality and Tourism Taster Day in conjunction with Angus Council. The aim of the event was to encourage young people to view the hospitality and tourism sectors as desirable career paths before they have made any career decisions. We invited a variety of different industry professionals along to speak to over 60 S3 pupils from six of the secondary schools in Angus. 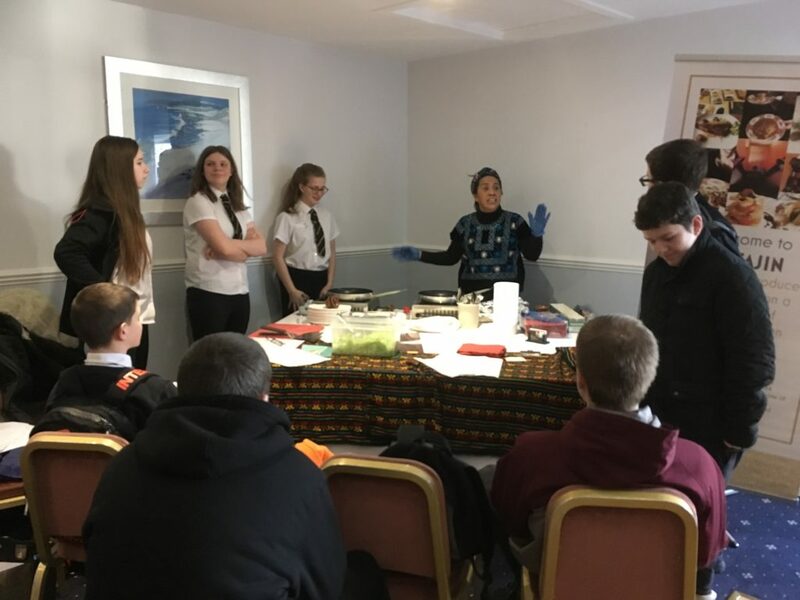 To begin the day, we had an introduction from Hilary Tasker, Sector Officer – Food & Drink at Angus Council, who shared some local labour information with the pupils around the Angus economy. The pupils then moved into their groups and worked their way around the different employer’s activities. Richard from Angus Alive Countryside Adventure spoke to the young people about how Angus countryside is one of the most diverse in Scotland and that visitors and residents have opportunities to do a number of types of activity from water sports to cycling to hill walking. The young people then had a practical activity using a compass and map to orient themselves. Angus Alive Museums, Galleries and Archives staff brought along a number of different objects for the young people to see and use. The pupils then had to decide what the items were and what they were used for. The staff spoke about how to use feedback to work with customers to improve the service. El Tajin worked with the pupils around the restaurant trade. The pupils discussed taking orders and how to make food look attractive on the plate. They cooked quesadillas then presented these to the rest of the group. 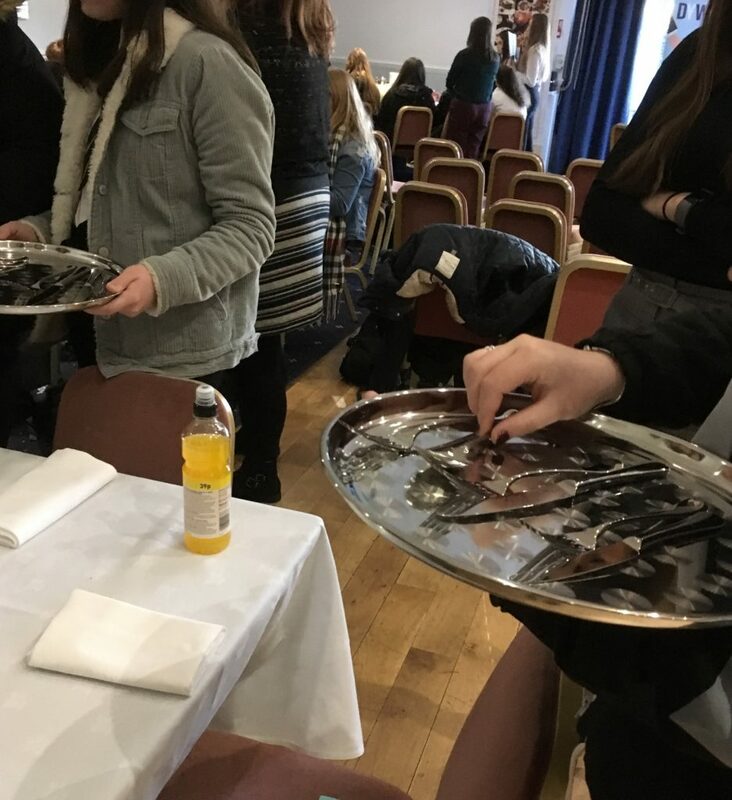 Entier worked with the young people on the precision needed for 5-star table setting and serving along with the importance or customer service. No glasses where broken and all the pupils had a very good time. The activity with Glamis Castle was about the usefulness of having a second (or third!) language within the hospitality and tourism sectors. There was also discussion about the tour guide career and working at a heritage site. When the groups worked with Murton Trust, they learned about the trust and the different activities they undertake. Again, Sophie from Murton discussed some of the transferrable skills around communication and customer service that are important in the sector. Red Pepper Event Management were looking at how to manage events and the different skills and abilities pupils would use in this career. They spoke about some of the events they had organised and all the different strands that make a successful event. 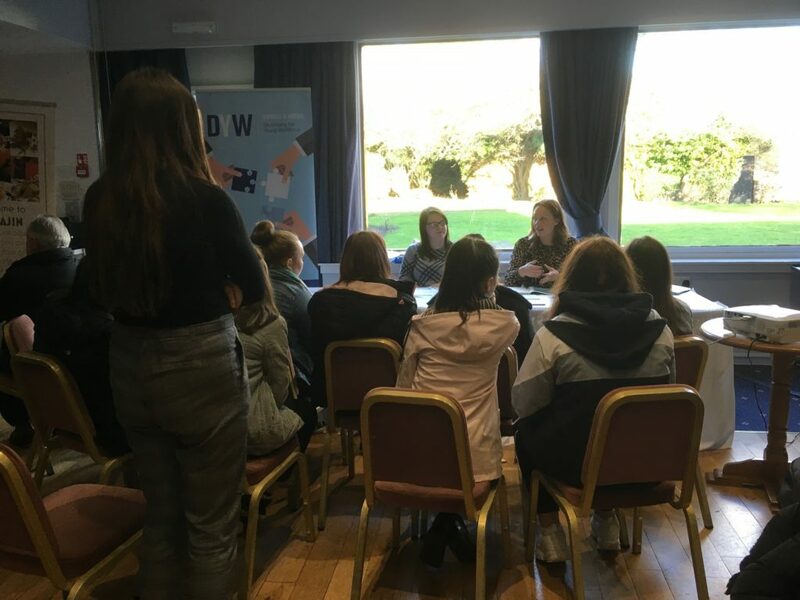 As the pupils visited each employer, the staff discussed their roles and other types of roles within their sector too, giving the pupils a holistic view of the different careers. At the end of the day, we had a talk from Laurence Durdan, Sector Manager – Tourism at Skills Development Scotland. Laurence told us about the hospitality and tourism industries being one of Scotland’s largest employers and inputs hugely to our GDP.